PayPal is one of the most successful and popular online payment systems in the world. Established back in December of 1998, PayPal has become the go-to payment service for millions of customers worldwide. As a business owner, attracting customers and keeping hold of your regular ones is paramount. Offering PayPal as a payment method is one sure way of attracting custom and let us tell you why. PayPal has a long history as an online payment service. In fact, it is one of the true pioneers of internet payment services. 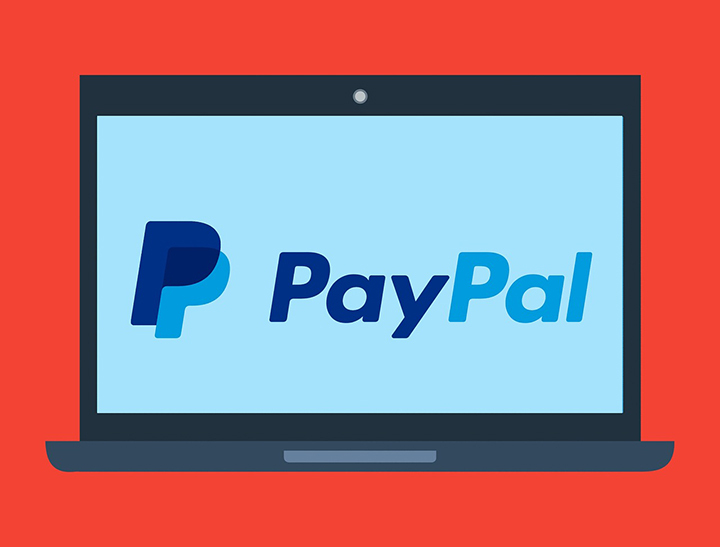 PayPal is a payment processor for countless online vendors and companies throughout the world from PayPal casinos to underground clothing stores. PayPal serves as an alternative to traditional payment systems and offers customers a quick and simple method of payment. There are 254 million active PayPal accounts worldwide and the company operates in over 200 countries worldwide. In terms of online payment systems, PayPal is pretty much unrivaled. Also, PayPal supports over 25 currencies which makes it an ideal choice for customers throughout the world. By offering PayPal as a payment method you open your business up to a huge pool of potential customers. Over 17 million businesses worldwide use PayPal and are quick to commend the benefits of using the payment service. Customers simply need to log-in to their PayPal account and confirm the transaction to make a payment. What Are the PayPal Options for Businesses? There are three main ways in which businesses integrate PayPal into their business. Website Payments. Businesses offer the PayPal checkout option to customers when they make purchases online. Businesses can use checkout buttons or fully customised online solutions. Card and Contactless Payments. This is a relatively new PayPal payment system which is offered for in-person transactions. The PayPal Here card reader takes card or contactless payments including Android Pay and Apple Pay. Online invoicing. You can create and send electronic invoices through PayPal. Customers can settle the payments quickly and easily through their PayPal accounts or with a credit or debit card. If you would like to set up a PayPal business account, you will be happy to know that the process is very straightforward and can all be done through paypal.com. Just head to the PayPal homepage and head to the ‘Business’ section on the top banner to get the ball rolling.